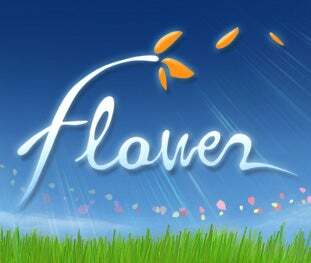 Flower, the poetic new PlayStation Network titles from the creators of PSN favorite flOw has sprouted a release date, popping out of the ground in early February. President and co-founder of thatgamecompany Kellee Santiago announced a February 12th release date for the game that has managed to impress us on more than one occasion, and then struggles to describe it, calling in members of the development team to help her out, with mixed results. Well that certainly clears that up. Check out the new video below for a slightly less poetic look at Flower.